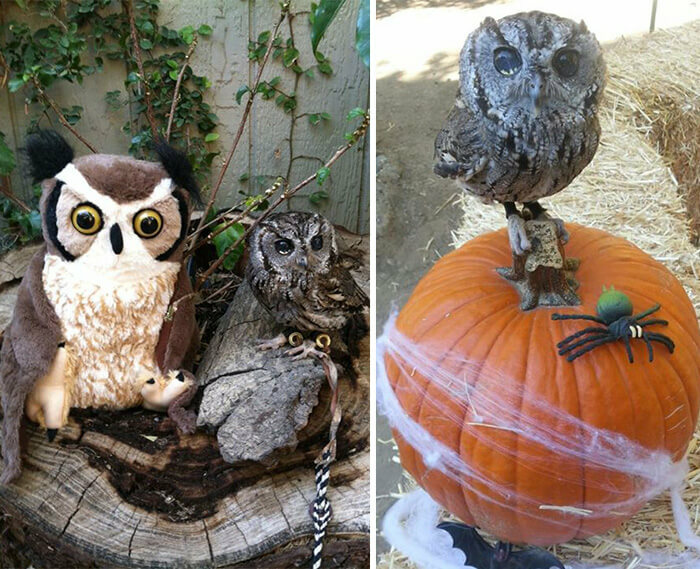 Owls are adorable and we have these stunning owl pictures that prove it, they are intelligent and very mysterious. 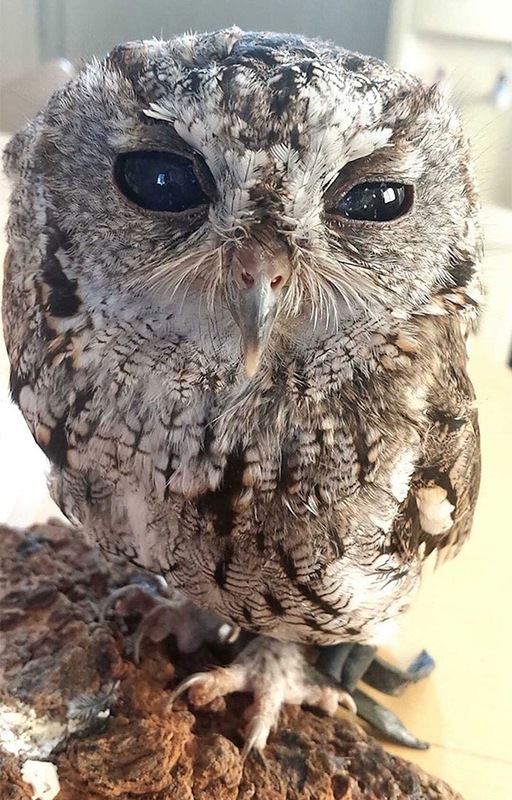 This blind Western Screech owl is from Southern California, he was found injured, hungry and scared right after an incident because of his blindness. 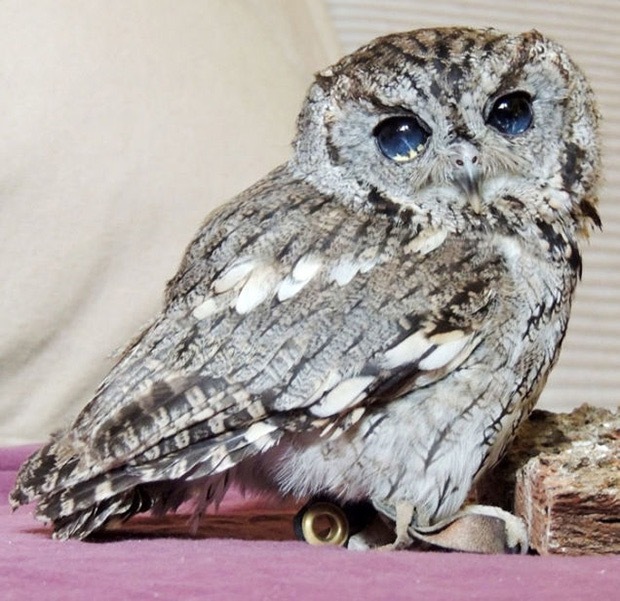 After visiting the veterinarians, it was obvious that the wild life would kill Zeus due to his blindness. 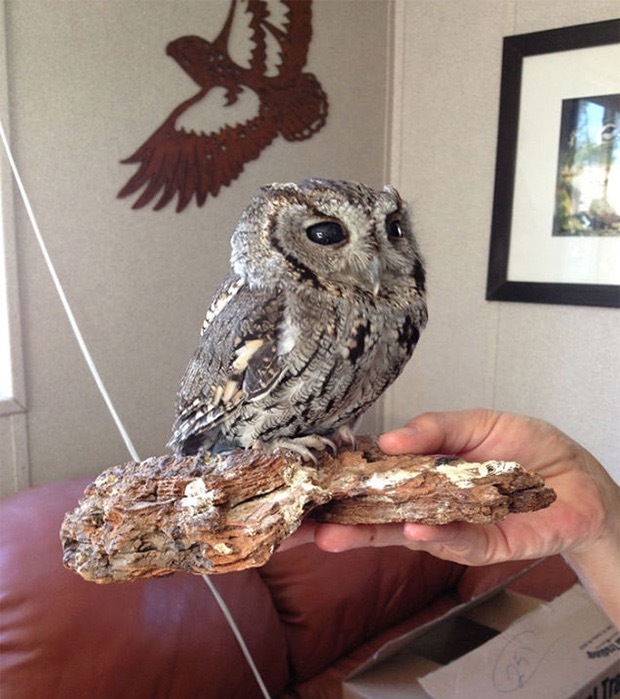 Thanks to Wildlife Learning Center of Sylmar, Zeus has a permanent home and he is happier than ever before. 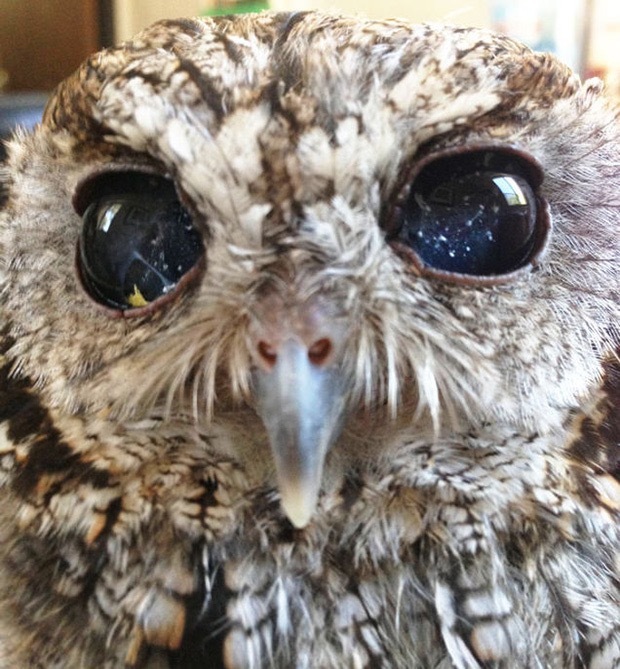 Zeus has the eyes you have never seen before and these occurred due to fibrin and blood pigment clots. His eyes will never be normal again, but Zeus seems to be fine with that, he just needed a warm home full of love. 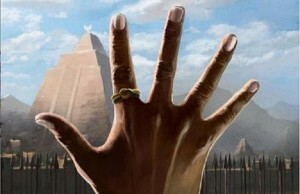 The first thing people notice about Zeus are his beautiful eyes. 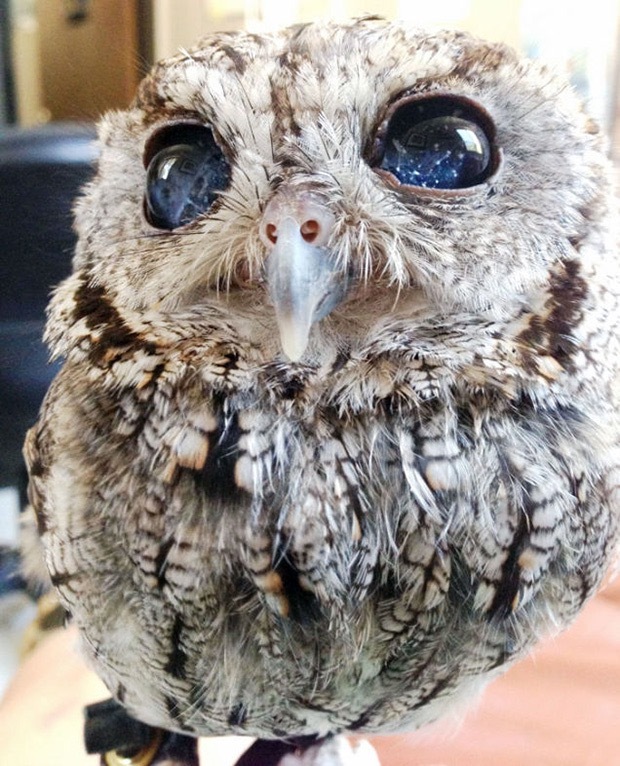 His eyes truly look like the night sky, which makes it even more interesting, considering Zeus is an owl! 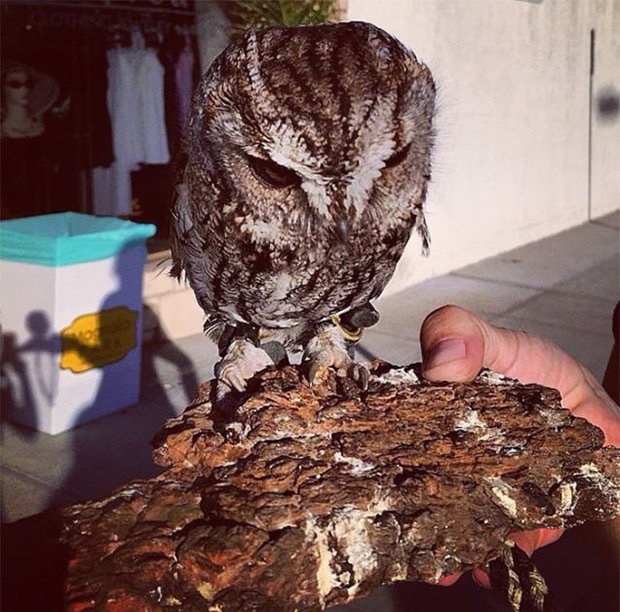 Zeus now trusts to the people who rescued him and even likes to spend his time with them. 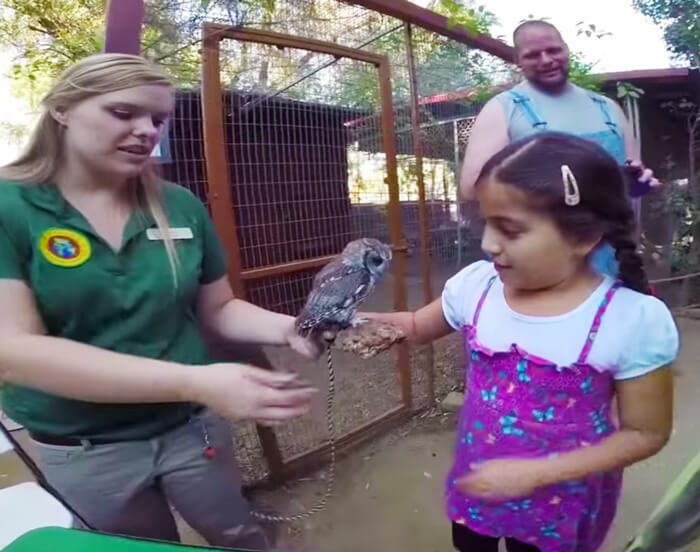 Zeus speaks a beautiful story of a owl who just did not want to give up. 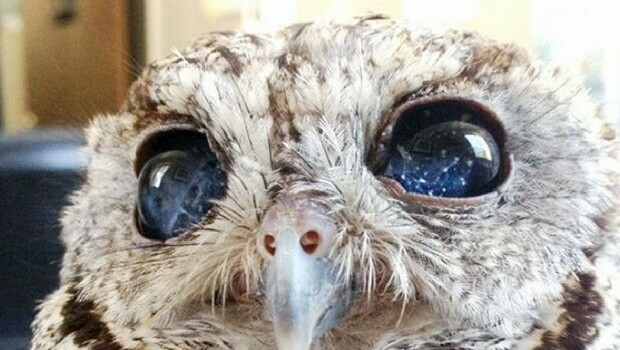 Looking at Zeus eyes speaks a whole new story, deep night sky reveals the terror he has been through. Luckily he has found his peace thanks to these great people.